What is your big audacious New Year's resolution? 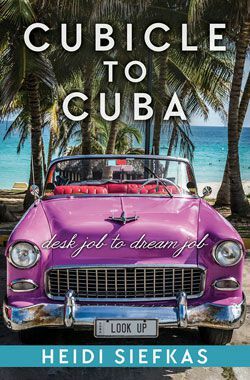 Author Heidi Siefkas of inspirational memoir, When All Balls Drop, challenges you to make your Matterhorn of resolutions this year and reads an excerpt from her booking about her big audacious resolution five years ago. 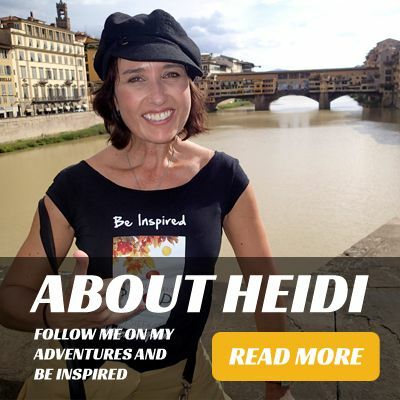 Do you accept Heidi's challenge? 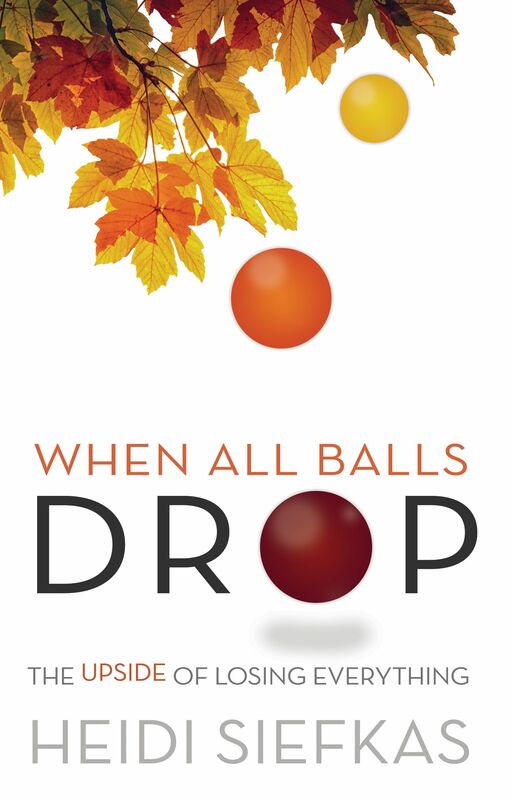 Get your copy of her memoir, When All Balls Drop, leave a review, and gift it.